In Association with Oasis Dental Care. 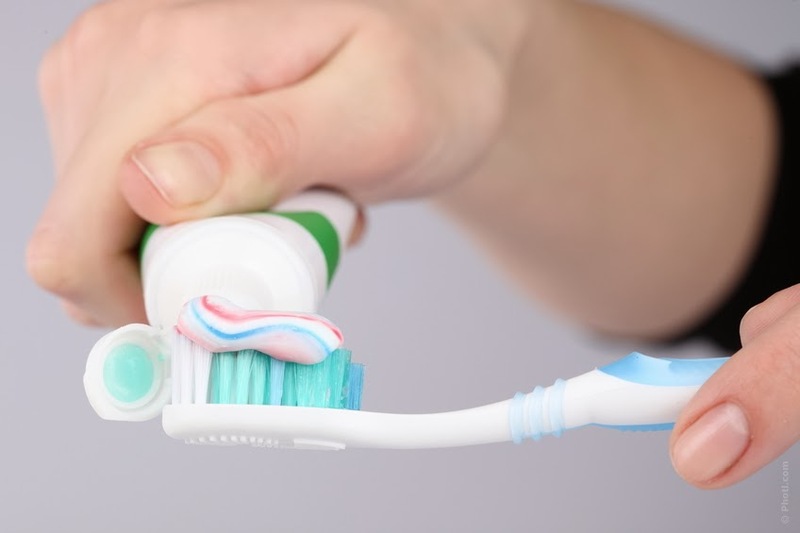 It is important to brush first thing in the morning to remove plaque and bacteria that has built up over night and to brush last thing at night. Toothbrushes should come with soft bristles. Set a timer for 2 minutes, hold the brush at a 45 degree angle. Ensure you clean all faces of the teeth to avoid missing any areas and don't forget your gums. Electric toothbrushes are recommended by a large number of dental professionals for their superior performance when compared to manual brushing. Electric toothbrushes tend to reach into all the small gaps we may miss with a standard toothbrush. It is important to keep up to date with regular trips to the dentist even just for a check-up. Prices can be off putting but looking into finding a plan such as Oasis Dental Care maybe a good cheaper alternative. As much as we love soft drinks and fruit juices, food acids soften teeth material and dissolve the minerals in tooth enamel, causing cavities. Meaning another trip to the dentist.